Call us crazy, but lately we’ve had our eyes on one of the season’s most tough-to-tackle tops: the turtleneck. Audacious, you say? Perhaps! 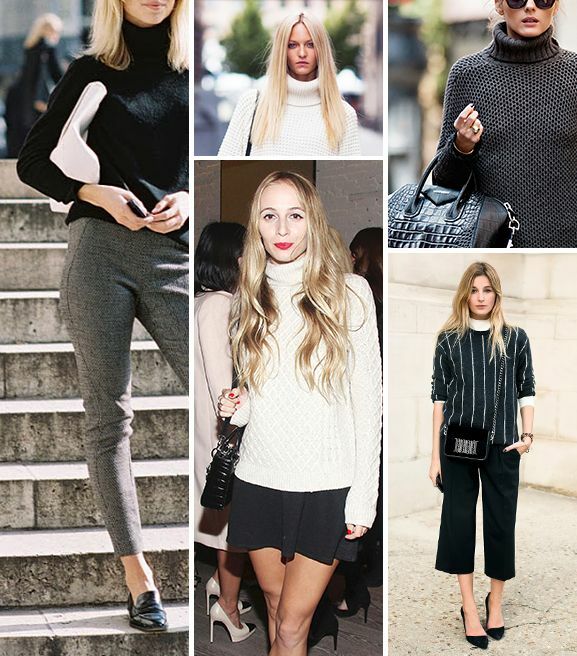 This classic staple has graced the necks of countless style icons (think: Audrey Hepburn, Marilyn Monroe, Jackie O), and we've found some equally amazing modern day inspiration to help get your turtleneck out of the closet and onto the streets!